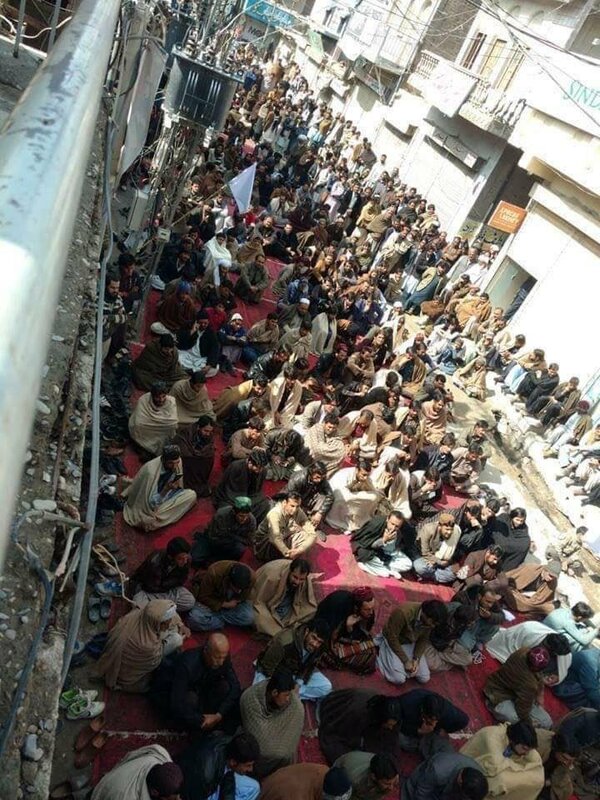 Twitter is abuzz with reports of law enforcement’s attack on members and supporters of Pashtun Tahaffuz Movement (PTM) gathered in Quetta to demand recovery and justice for the missing persons. The hashtag #StateAttackedPTM is trending on Twitter right now with reports suggesting the indiscriminate firing of teargas to disperse the protestors which affected also the families of the missing persons including the women and the children. Another activist who’s Twitter handle is @khaiberpanizai reported that activist Zainullah Kakar has been allegedly abducted by the law enforcement. Voice of Internet could not verify this report. The protest was peaceful but the state isn’t having any of it. Especially when it’s about the question of missing persons. The opponents of the military including journalists and members of the civil society organisations have long questioned military’s role in disappearance of people with dissenting voices. Voice of Internet condemns the crackdown against peaceful protestors. Those arrested must be released immediately and the demands of protestors must be paid attention to. The state must not act as an enemy of its own people — especially the ones who believe have been subjected to second-class treatment. It must not be made a crime to have a dissenting voice or opinion.